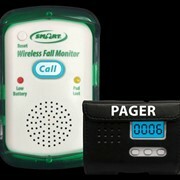 We supply the Nurse Assist RN+ FallWatch fall prevention alarm system to Australian healthcare professionals. Its simple set up process and clear console display make it very user-friendly. 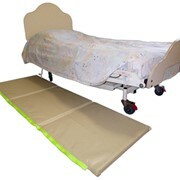 It is suitable for use in aged care facilities, hospitals and home care situations and can be used for bed and chair fall monitoring. We supply both full systems as well as components of the system separately such as bed and chair sensors, wireless consoles and signal units. 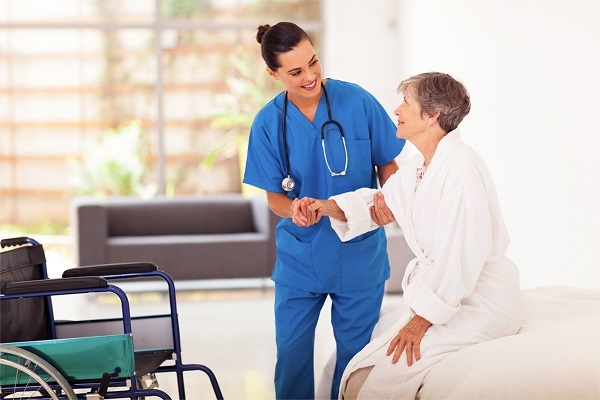 Our fall prevention alarm system allows bedside local or remote monitoring at a central nurses console. 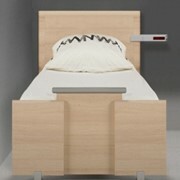 It has the capacity to monitor up to 32 beds simultaneously. 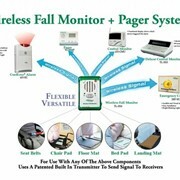 The system can be purchased as a stand-alone wireless fall prevention alarm system for home patient monitoring with a specific suitable sensor pad for this type of application. 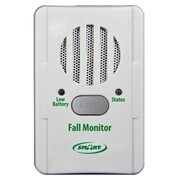 Our fall prevention alarm system continuously monitors patient fall risk and can help you prevent falls before they occur. 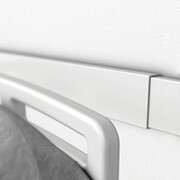 Our system makes patient monitoring easy, can help save time by reducing the number of false fall alarms and can help reduce your patient fall risk level. 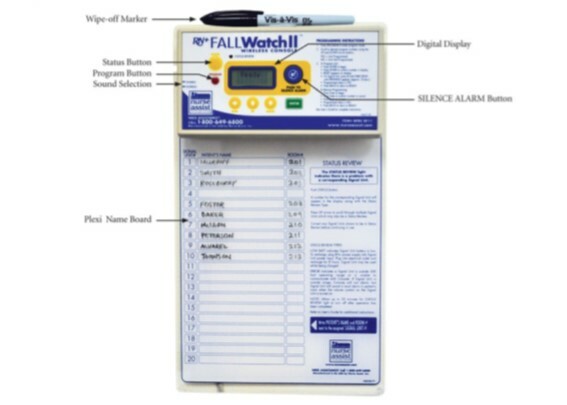 Our fall prevention alarm system operates through a sensor pad placed in the patient or resident’s bed or chair. 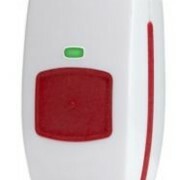 When loss of body contact is detected the sensor sends a signal advising which patient requires assistance. False alarms caused by normal movements are eliminated with the 0 – 3 second delay option which can be customised to suit each patient. 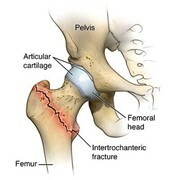 Your patient is then being monitored locally and remotely. 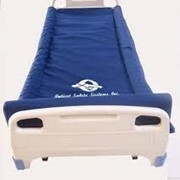 Alternatively, you can connect your sensor pads directly into your nurse call system. 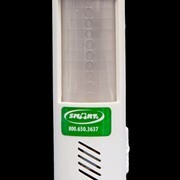 Mention MedicalSearch so Healthspace can best assist you! Get a callback from an expert at Healthspace to help answer your questions.